for the cases, in which there is ONE person attending. 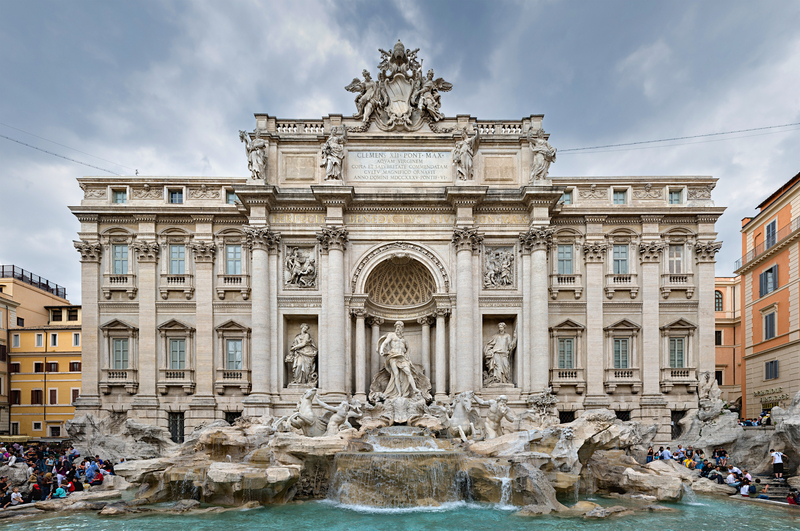 This tour takes place just after 2014 Reunion and is the perfect and cost-effective opportunity for you and your family members to visit and explore Rome where Thousand years of ancient history meets a modern society. Thanks to SUTA - Italy chapter who put a great deal of effort to provide our members and attendees such fantastic deal. Tour will start on Monday morning (the day after the reunion finishes) and will continue until Wednesday afternoon. Super fast speed "Freccia Rossa" train (the second fastest train in the world with the speed up to 450 km/h) which make the trip in just 2:30 hours. The tickets from Milan to Rome and From Rome to Milan are included. You can pay the fees whether in Rials or in US dollars. Otherwise, you can do the payment via Paypal. If you register paying in Iran, Please send us an email with the receipt and the names. The event can be suitable for both families and individuals. This can be a perfect and cheap way to see the most beautiful and one of the most visited cities (3rd globally) in the world.